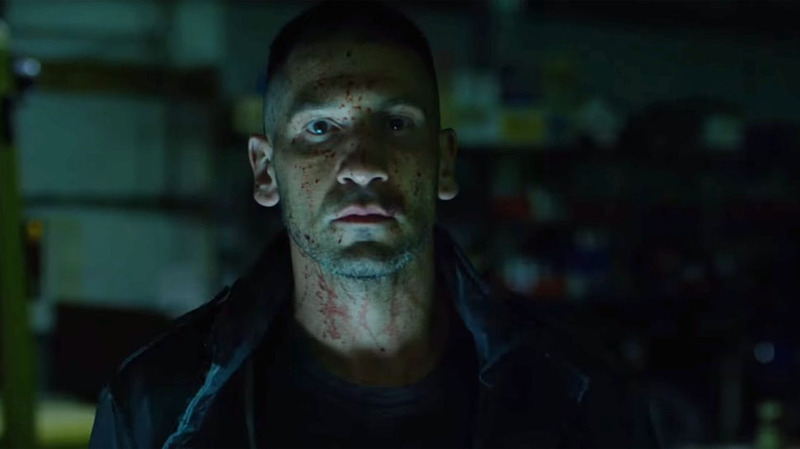 Marvel Studios and Netflix have released the first teaser trailer for their upcoming The Punisher series. The Punisher series will continue Frank Castle’s one man war on crime (first shown in the second season of Daredevil). No estimated release date for the series has been revealed. The Punisher will be the sixth Marvel series on Netflix following Daredevil, Jessica Jones, Luke Cage, Iron Fist and the crossover miniseries The Defenders. Thoughts on the teaser trailer? Are you looking forward to the release of the The Punisher series? 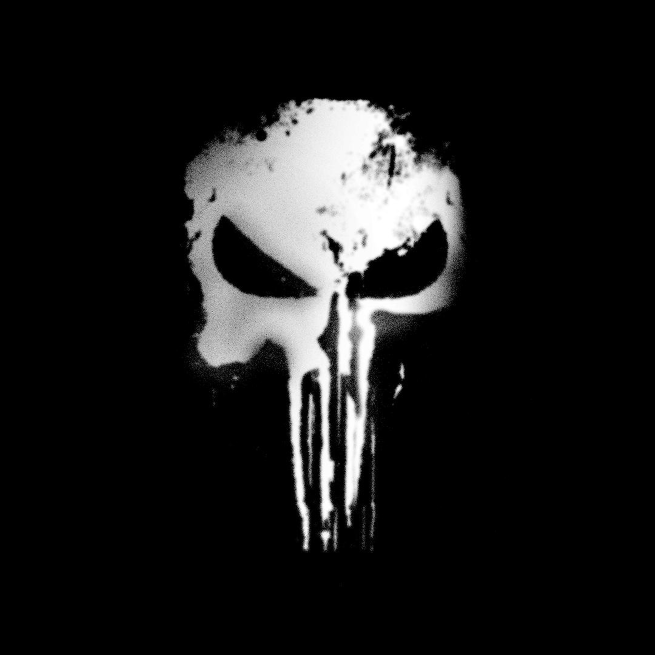 Following months of rumours, Netflix have officially ordered a Daredevil spin-off series centred on The Punisher. 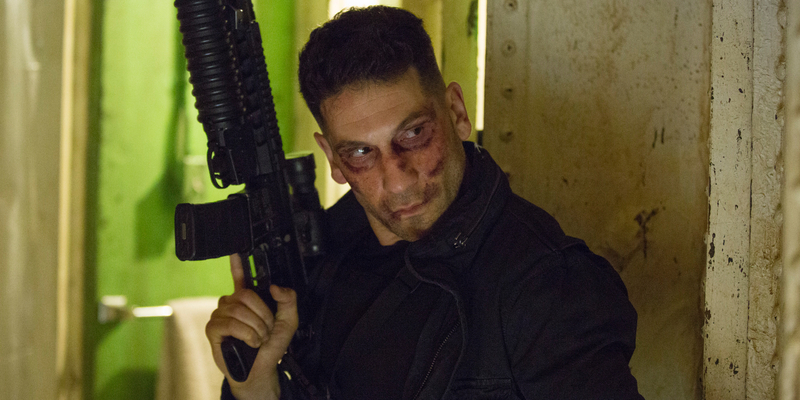 Jon Bernthal will reprise his role of Frank Castle aka The Punisher from Daredevil Season 2. Steve Lightfoot (Hannibal, Casualty) has signed on as the showrunner and an executive writer. Lightfoot will also write the first two episodes of the show. Thoughts on this news? Are you excited for the The Punisher series starring Jon Bernthal? The CW has officially released the synopsis for the upcoming The Flash episode “The Runaway Dinosaur”. The episode will air on May 10th. 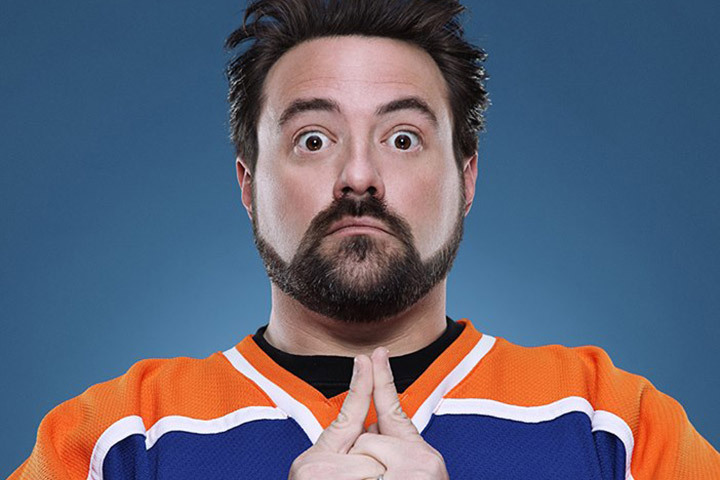 The episode was directed by Kevin Smith (Clerks) and written by Zack Stentz (X-Men: First Class, Thor, Power Rangers). Thoughts on the synopsis? Are you looking forward to this episode of The Flash? 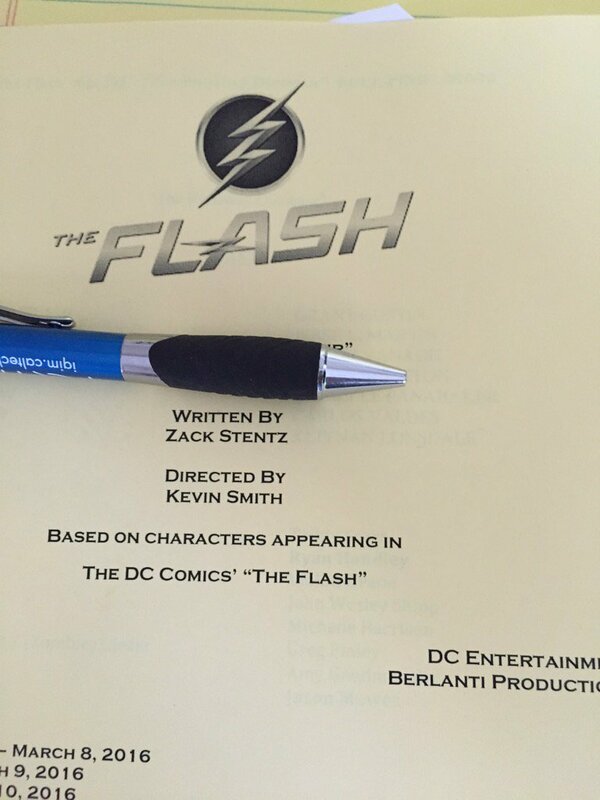 Screenwriter Zack Stentz (X-Men: First Class, Thor, Power Rangers) is the writer of the episode of The CW’s on-going The Flash series that was directed by Kevin Smith (Clerks). Thoughts on this news? Are you looking forward to this episode of The Flash? Kevin Smith (Clerks, Tusk, Mallrats, Jay and Silent Bob Strike Back) will be directing an upcoming episode of The CW’s on-going The Flash series. While he has written a number of comics (as well as a script for Superman Lives back in the 1990’s), Smith has tended to shy away from directing a comic book property. 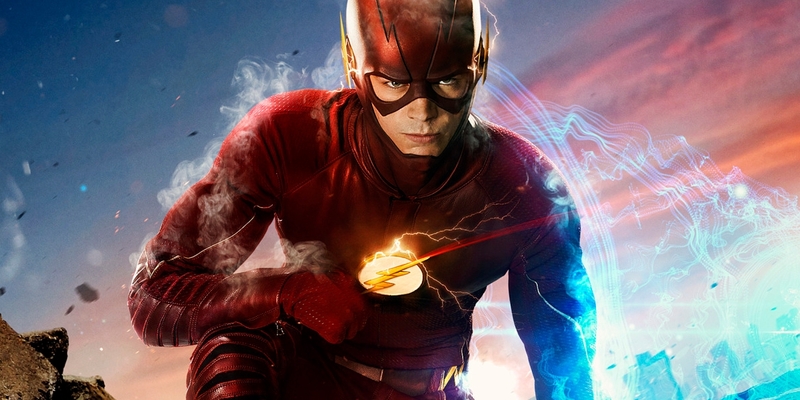 Smith’s episode will air close to the second season finale of The Flash. Thoughts on this news? Are you looking forward to seeing Kevin Smith’s The Flash episode? The final trailer for X-Men: Apocalypse has been released by Fox. X-Men: Apocalypse is set for release on May 27th, 2016. Thoughts on the final trailer? 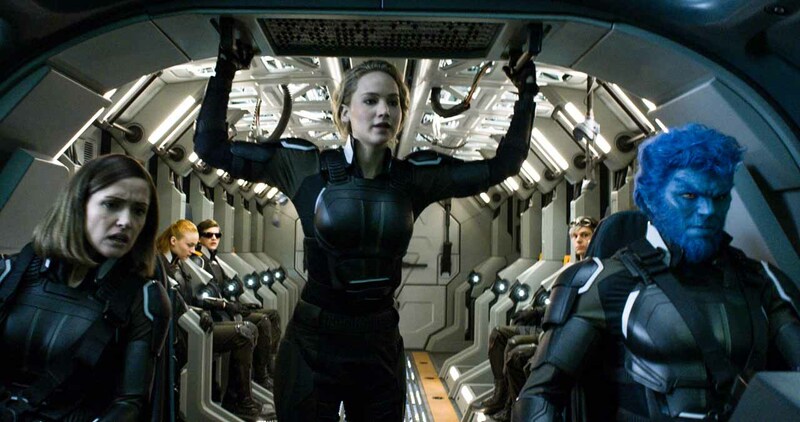 Are you excited for the release of X-Men: Apocalypse? 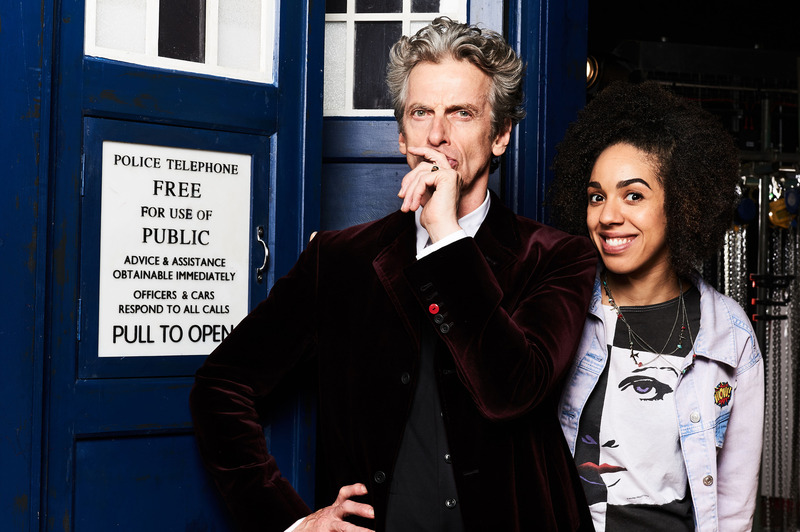 Pearl Mackie (Doctors, Svengali) will be playing new Doctor Who companion Bill starting with Series 10 in 2017. The reveal was made by the BBC during half-time of the FA Cup semi-final match between Everton and Manchester United. Mackie replaces Jenna Coleman (Clara Oswald) as the Doctor Who companion. Coleman left the show at the end of Series 9. Doctor Who will return for its annual Christmas Special on Christmas Day 2016. Thoughts on this news? Are you looking forward to seeing Pearl Mackie’s character Bill as the new companion on Doctor Who? Marvel’s planned Inhumans movie no longer has a release date. The film was previously scheduled for release on July 12th, 2019, but is now undated. 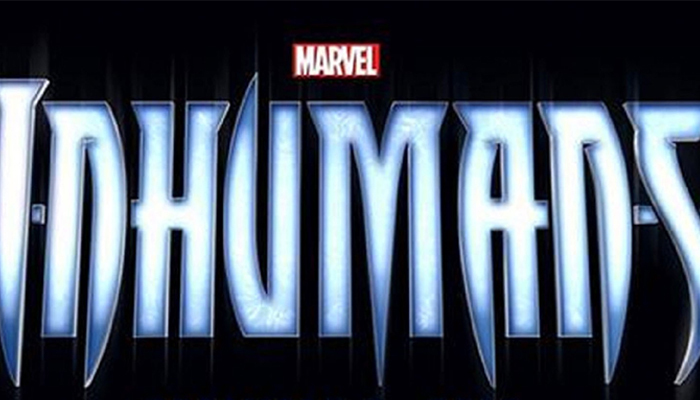 Reasons for Marvel Studios taking the Inhumans movie off their schedule haven’t been revealed. However, this is not the first time its release date has been moved. The movie was originally scheduled for November 2nd, 2018. The announcement of Indiana Jones 5’s release date (one week after the Inhumans movie’s scheduled release) caused fans to ponder whether the release of the Inhumans movie would get pushed back again. Marvel Studios president Kevin Feige alluded to the possibility of it being pushed back again at the Captain America: Civil War press junket and now it has been pushed back indefinitely. Thoughts on this news? What do you think this means for the future of the Inhumans movie? 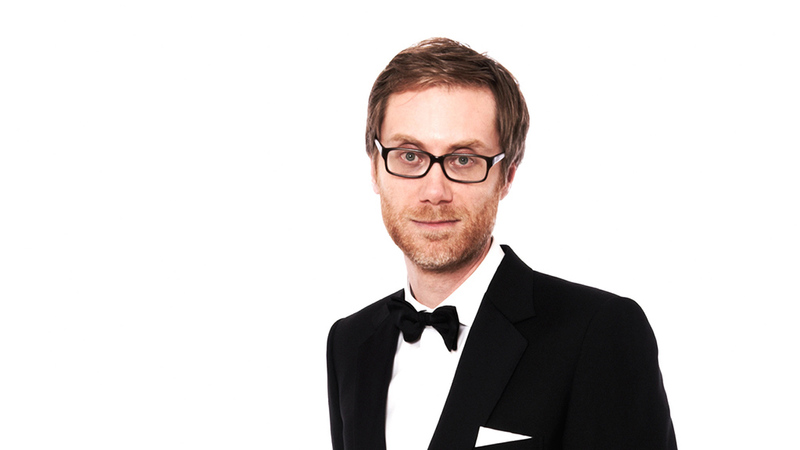 Stephen Merchant (Hello Ladies, The Office, Hot Fuzz, The Big Bang Theory) has been cast in The Wolverine 3. No details on Merchant’s character have been revealed. As he’s typically a comedic actor and writer (he co-created the British TV show The Office) it will be interesting to see the type of character he’ll play. The movie is still without an official title and marks Hugh Jackman’s final outing as the title character. The Wolverine 3 is scheduled for release on March 3rd, 2017. Thoughts on this casting? Are you excited to see Stephen Merchant as part of the The Wolverine 3 cast? 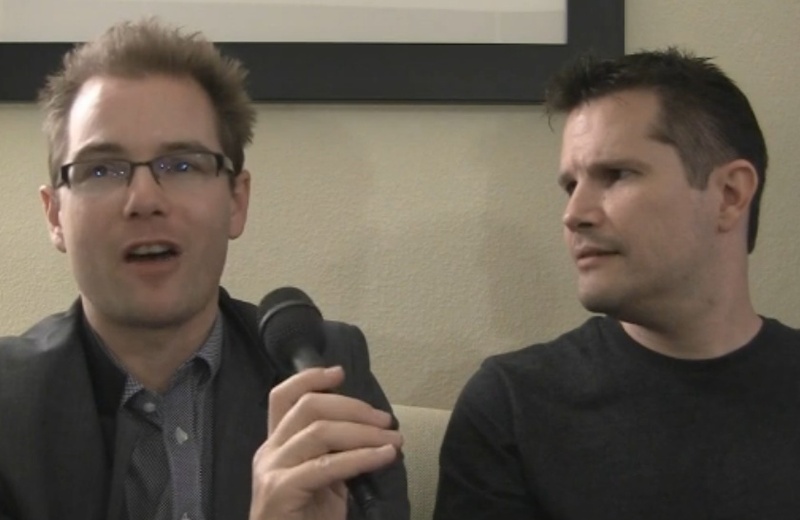 Details are scarce on DC Comics upcoming Green Lantern Corps movie. The movie isn’t coming out until 2020, but a new rumour has surfaced online stating that the movie will include three Green Lantern’s from Earth. The three Green Lantern’s in question are rumoured to be Hal Jordan, John Stewart and Kyle Rayner. Warner Bros. are aiming for one to be around the same age as actor Matt Damon and for the other two to be younger. The earliest any of the Green Lantern’s could show up is The Justice League: Part Two according to Zack Snyder, but no appearances in the Justice League Cinematic Universe have been confirmed outside of their own movie so far. 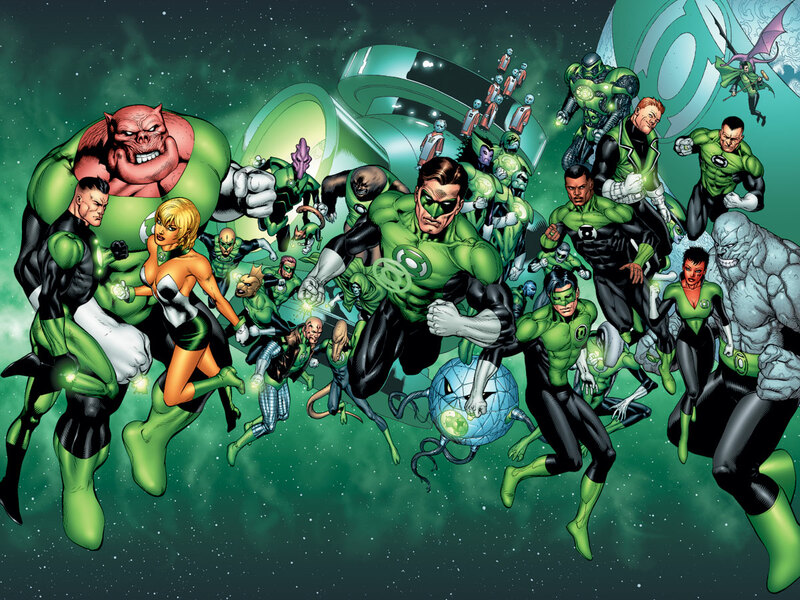 The Green Lantern Corps movie is scheduled for release on June 19th, 2020. Thoughts on this rumour? Would you like to see these three Green Lantern’s appear in the Green Lantern Corps movie?